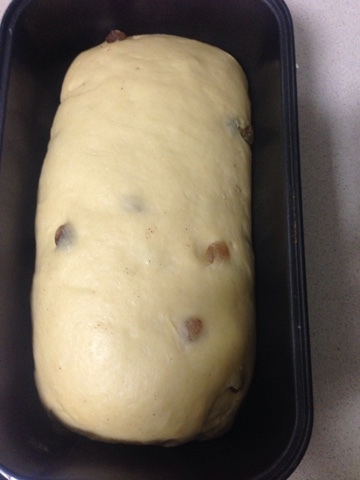 Add lukewarm milk, raisins, 3 tbs sugar, melted butter and egg to the yeast mixture. Slowly add flour and salt to the mixture and knead well for about 7 minutes to make a smooth dough, If you feel dough is sticky add little bit flour. 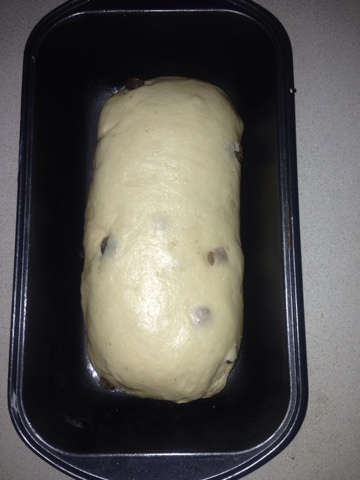 Now leave the dough in a well greased bowl for about 1.5-2 hours until double in size. Knead the dough again for 1-2 minutes and roll into a reactagle, Now sprinkle 1 tbs of milk on dough to make it little bit wet. 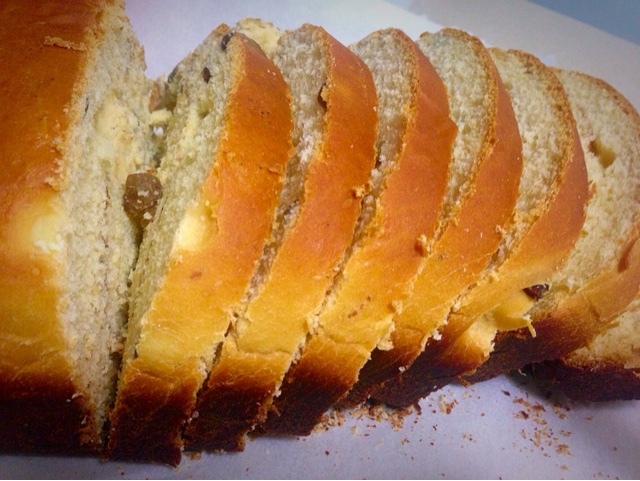 Sprinkle sugar and cinnamon mixture and fold tight in the form of a loaf. 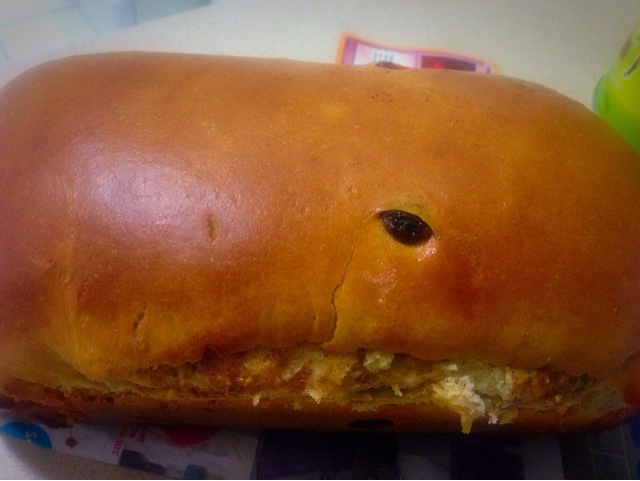 Keep the prepared loaf in a gresed loaf pan. Leave uncovered for about an hour in a warm place. preheat oven on 180 C for 20 minutes. 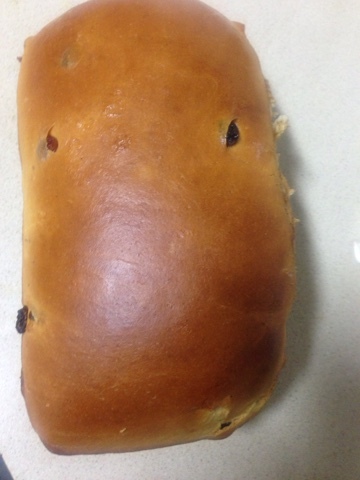 Bake your loaf for about 45 minuted until top is brown and you can hear a hollow sound. Take out and immediately apply butter. Leave in pan for 2 minutes then keep on wire wrack to cool.